Pro7, one of the largest stations in Germany has given Sleepy Hollow the axe. This is not the first time Pro7 has aired a mystery / horror show, then moved the show on to an affiliated TV station. I saw many problems when I heard Pro 7 will air a show such as Sleepy Hollow. First, the time slot was from 10:15 – 11:15 pm on a Wednesday and after Sleepy Hollow followed a so called … let’s say comedy show (it’s just a crude live show with a host who thinks he’s funny). That’s not even a similar genre. 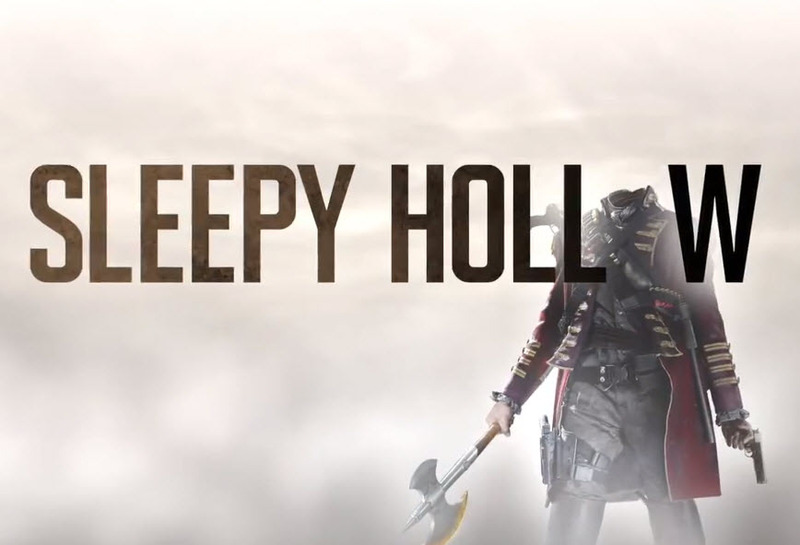 Sleepy Hollow never had a chance in my opinion to gather enough viewers. Above all they cut out most ‘violent scenes.’ There’s no sense in airing such a show when you cut out how the horseman beheads somebody. This is exactly what they have done first with e.g. The Vampire Diaries. After TVD aired on an affiliate station Sixx (uncut) it had better ratings and in the meantime they repeated all TVD seasons on a regular basis on Sixx. I had many discussions with German viewers who either didn’t know this show even existed (there wasn’t really much advertising before the first episode aired) – they found out b/c of my tweets – or who just didn’t like that a lot of scenes were cut out but especially the time slot was a big problem for a lot of viewers who recorded the episodes and watched a day later. I have no idea how they evaluate the ratings in Germany but from what I heard from German viewers I can’t believe the ratings have been that bad that it was worth cancelling Sleepy Hollow. However, when you cut scenes that are deemed “violent” and that are crucial to the story line, how can the audience actually enjoy the edited version they are airing? Now they’re thinking about airing the show on another station or giving it another time slot. I really hope it will be another station as I want the German audience to be able to watch this show uncut.